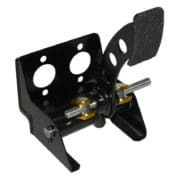 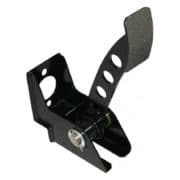 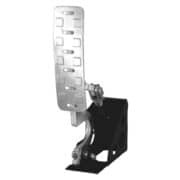 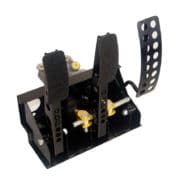 Choose from our latest range of racing pedal boxes, balance bars and assemblies. 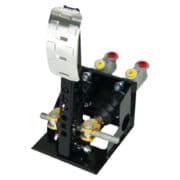 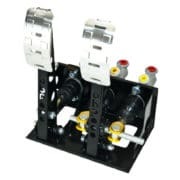 Our pedal boxes are available in a range of different options for bespoke or universal fitting floorpans. 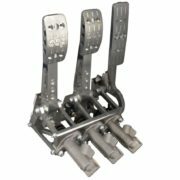 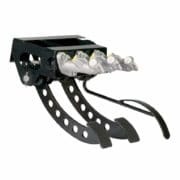 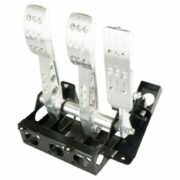 Upgrade your track day car with a vehicle specific, aftermarket assembly that’s easy to install or install a fully adjustable Motorsport specification set of competition racing pedals into your professional racing car. 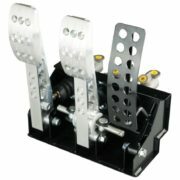 We have solutions for every build including Classic Minis and vehicle specific, bolt in pedal units. 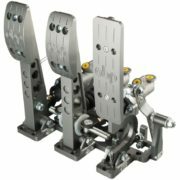 If you can’t find the pedals you’re looking for, get in touch via our instant chat. 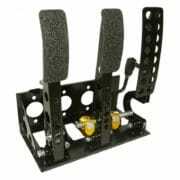 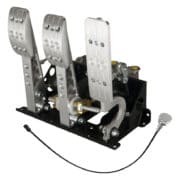 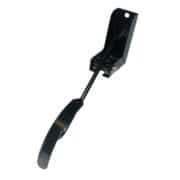 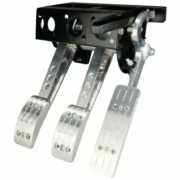 Driver61 recommends: the OBP Vehicle Specific Track Pro Pedal Box Assemblies. 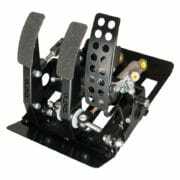 A full on track, rally or race car pedal box designed to fit a range of popular road / track day car chassis including BMW’s, Renaults, Mazdas and more. 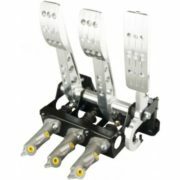 Requires no cutting or welding for installation!